Marc Haynes, who met the late James Bond actor twice, was floored by his charm and sense of humour. 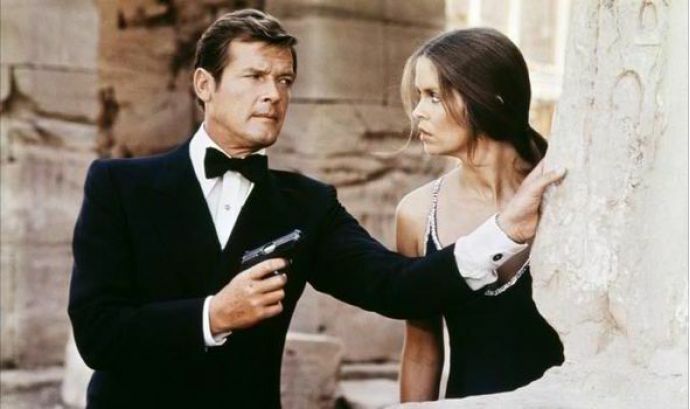 Sir Roger Moore, KBE, best known for his portrayal of the British secret service agent James Bond in seven films, passed away at the age of 89 on Tuesday. Foraying into the coveted fictional spy's role with Live and Let Die (1973), he became the oldest actor to play Bond, and also the actor to have held the role for the longest. He had been 007 for 14 years when his last film as Bond, A View To Kill came out in 1985. 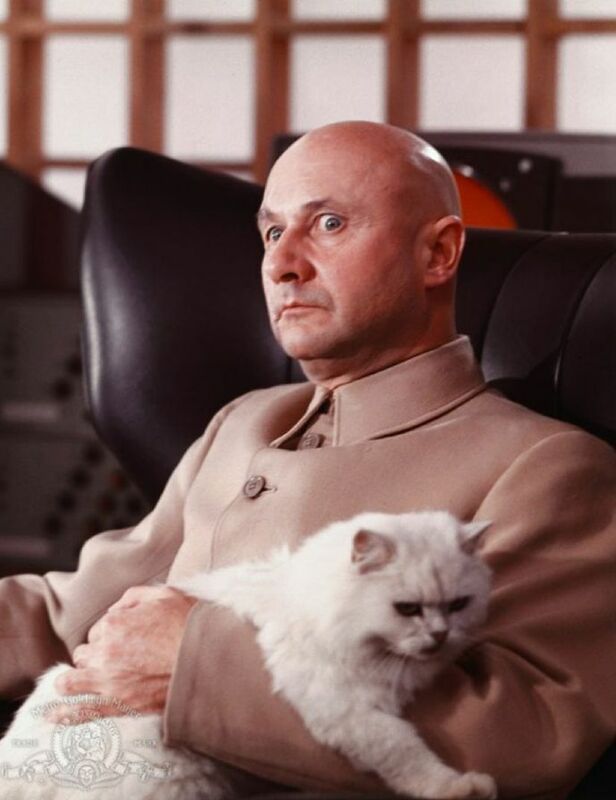 The 'Blofeld' reference being to Ernst Stavro Blofeld, the fictional supervillain who is James Bond's archenemy. 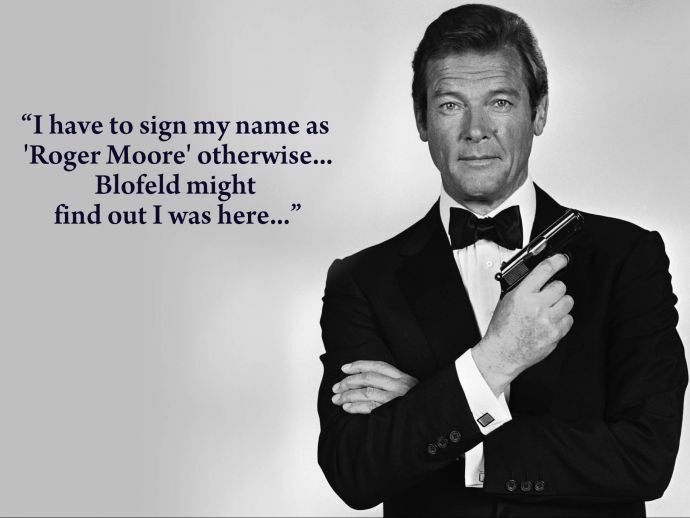 Sir Roger Moore was twice voted 'Best Bond' in Academy Award Polls. With this charming gesture and a winning sense of humour, we wouldn't put it past ourselves to vote him 'Best Human' either.